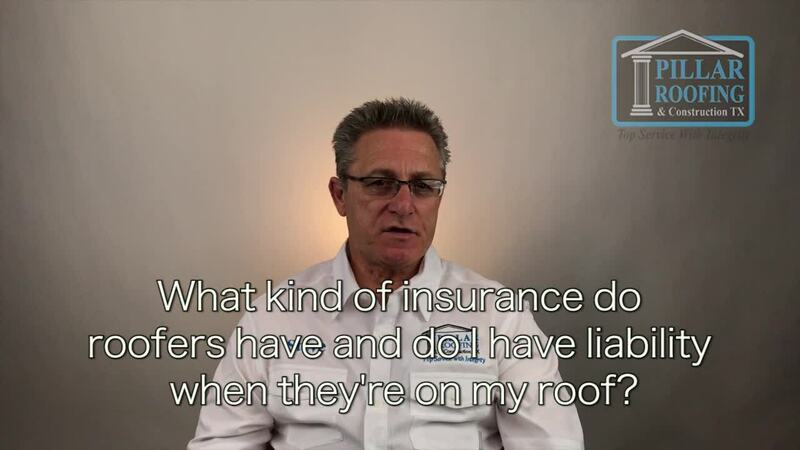 Most roofing companies will carry at least a million-dollar policy - its per incident, aggregate, and it is for liability only. The expert Dallas Fort Worth roofers follow all of the requirements to ensure that everyone remains safe and covered. We are responsible with this insurance to cover any damage to your home while the process is going on, including the inspection process while we're over there gathering the information we need for your inspection or your claim process. Anybody that's hurt personally while at your property is covered under their own insurance. I have waivers that all of the subcontractors that work for me must sign which alleviates any homeowners from any financial or legal obligation due to accident or harm.